There's nothing quite like roasting a meal you just caught while you're braving the great outdoors. It's an experience made all the better with a campfire grill that doesn't feel like a sack of bricks in your backpack. 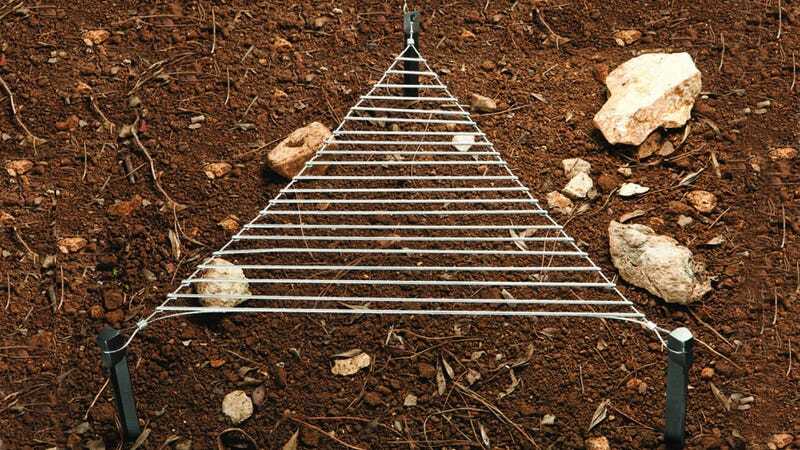 And while designer Roee Magdassi's Stakes grill doesn't exist just yet, we're hoping at least one manufacturer sees the brilliance of this design.